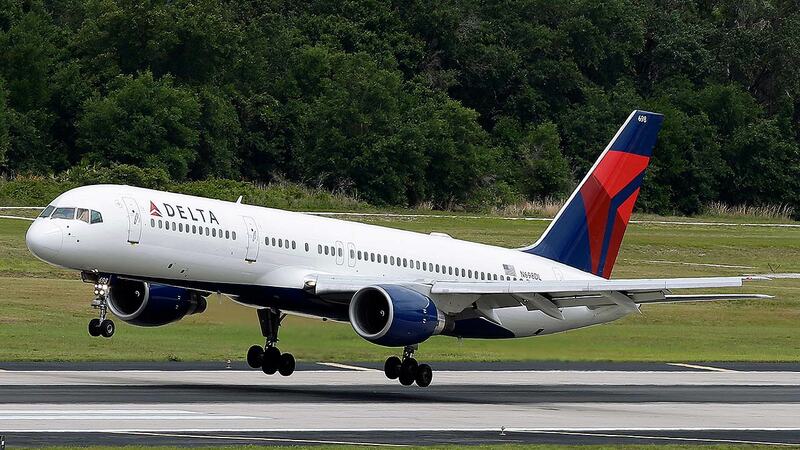 ATLANTA -- Delta is giving airport employees permission to offer passengers up to almost $10,000 in compensation to give up their seats on overbooked flights. Lawyer: Passenger dragged off plane has concussion. ABC News reports during Action News at 5:30 p.m. on April 13.